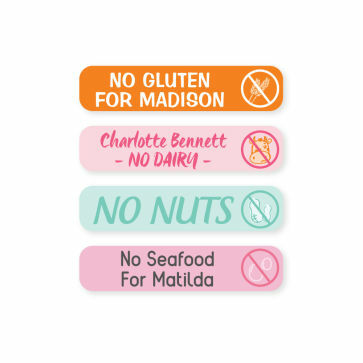 These amazing Allergy Labels will help ensure that teachers, carers, sports coaches, friends and other parents in the community are aware of your child's allergy. 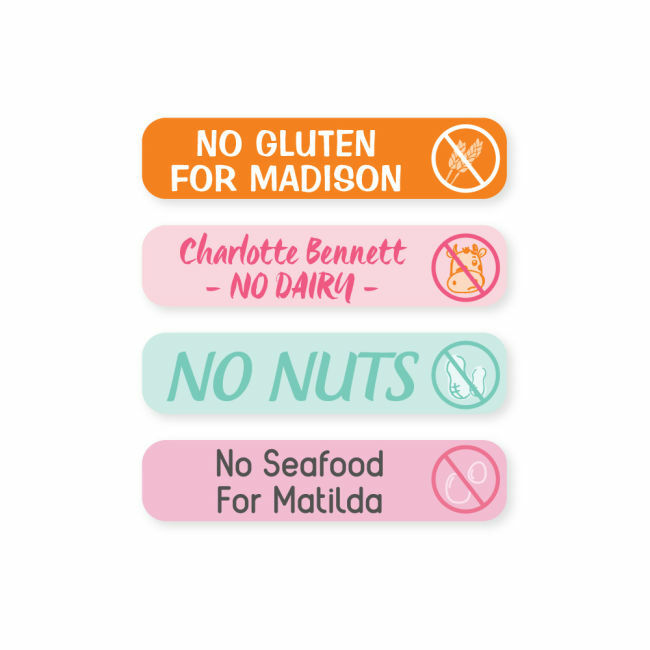 The labels also help remind your little one and their friends to be careful when sharing food. 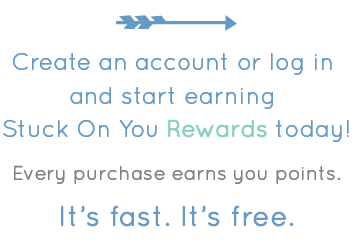 You can stick them on lunchboxes, drink bottles, cutlery and more.